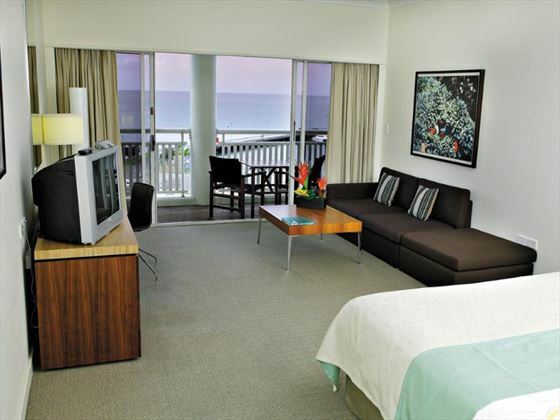 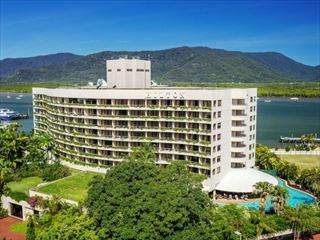 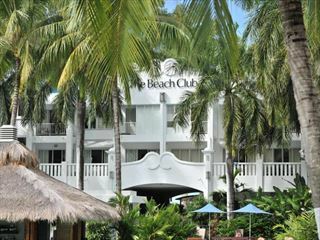 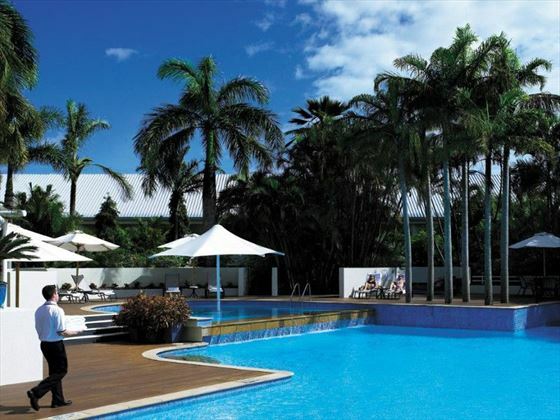 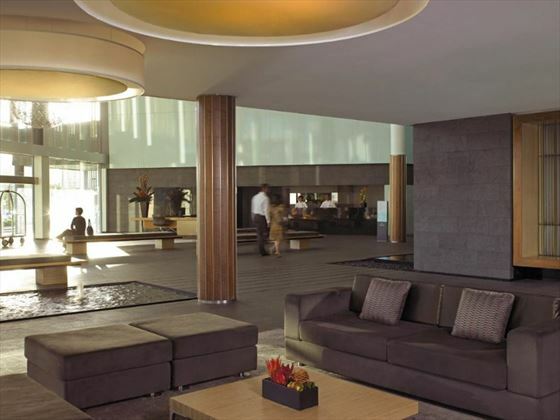 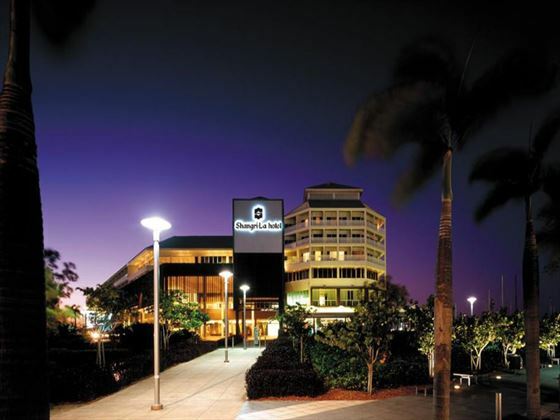 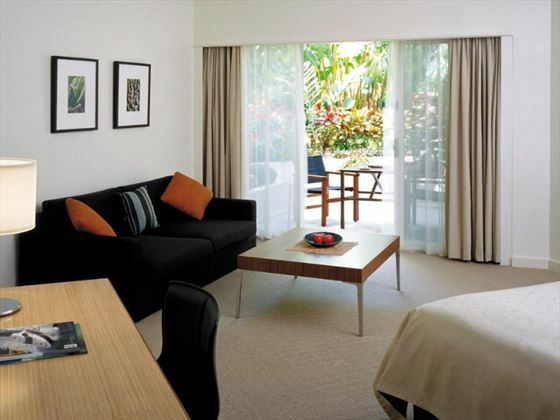 Overlooking the picturesque beauty of Cairn’s sprawling seascape, the Shangri-La Cairns Hotel is a graceful and elegant property in a fantastic location. 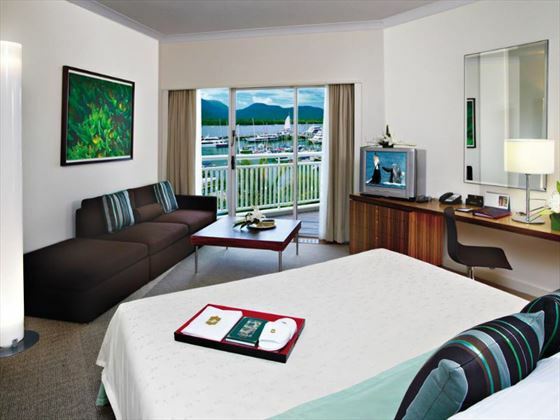 This is a refined hotel with an emphasis on sophistication and luxury, all starting with spectacular views from every room and suite. 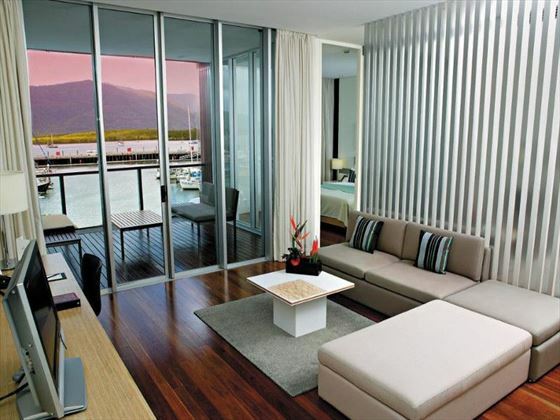 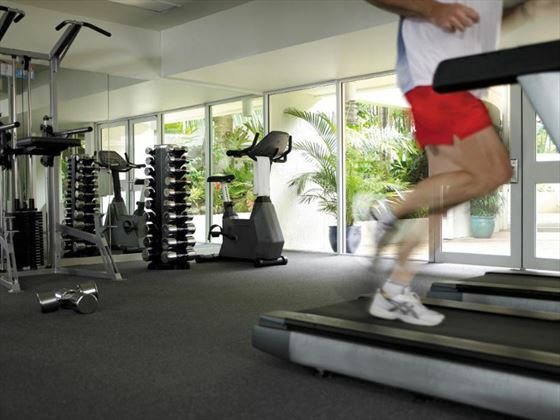 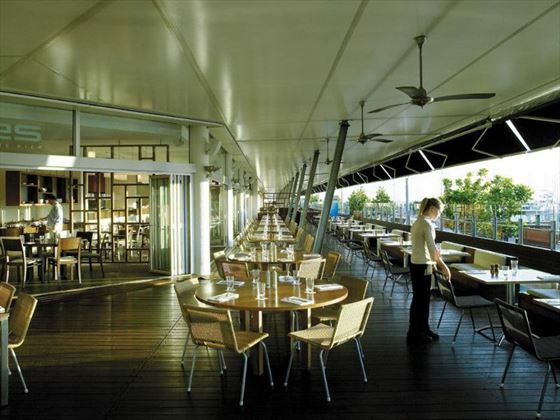 The laid-back atmosphere of the marina sets the perfect pace for your relaxed getaway, where you can really unwind. 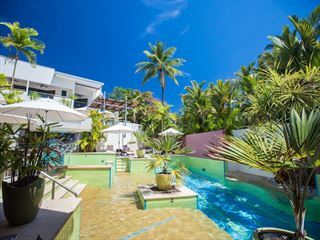 With on-site bars and a fusion restaurant, pools for adults and kids, and spacious rooms, this is the perfect choice for a holiday where you can relax and explore in equal measure.